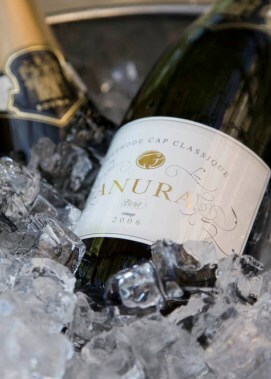 Anura is situated between Paarl and Stellenbosch in the foothills of the Simonsberg mountain range. The farm has been in the Bouma family since 1990 produces award winning wines regularly. Anura - The premium label, meaning "Frog". Frog Hill - A high quality second tier label, named after the historic "Padda Bult" found on the farm. A wide range of Forrest Hill cheeses are produced and can be bought on the farm. Brie and Camembert are the main focus, but you will find a Danish white and Swiss Mountain Cheese as well. 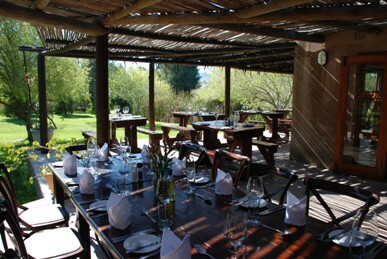 The Lilly Pad is a 60 seat restaurant with outdoor seating, offering a wide selection of Cape cuisine. The tasting room is adjacent to the Lilly Pad and offers stunning views on the farm and mountains. Here the wine and cheeses can be tasted at leisure. 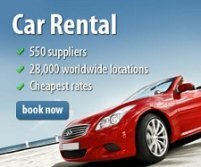 I really would like to place some ads on your site, is it possible? 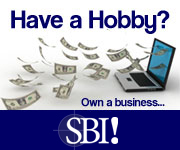 My site is Scary Halloween Costumes and I think your blog is an ideal place for adveritising. Funny name for wine don't you think?